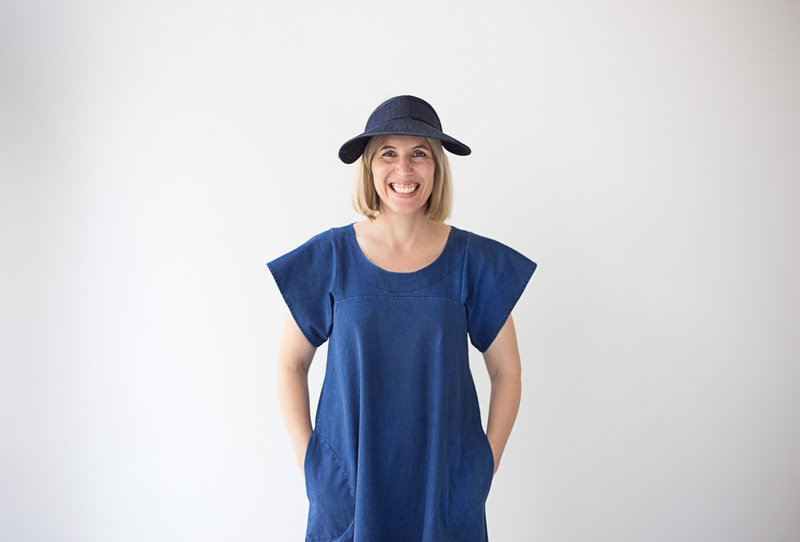 Join Nita-Jane of Pattern Fantastique for a day of textiles mash ups. 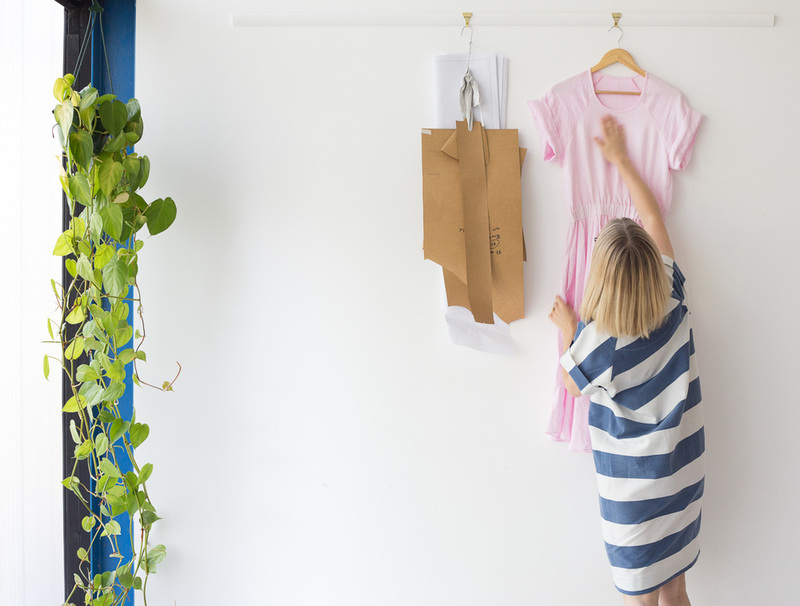 Using the Aeolian tee/dress pattern, swap the recommended tee shirt knit for your favourite sheers, silks, stripes, checks, woven, knits or neoprene. With Nita-Jane's know how workshop fussy fabrics assessing fit, fall, prints and texture. Grasp methods for cutting and seaming and explore alternative neck finishes as well as minor pattern adjustments according to the nature of each fabric. Learn what to look for in a pattern when venturing beyond what’s recommended. Saturday 26th of March 10-4pm. Nita-Jane is a Fashion designer and pattern maker. After many years of industry experience, she started patternfantastique.com a pattern label for the home sewist who wants more cut and design in their clothes.